Maintain electronic registers or ledgers of cash to track income and expenses regularly. You can also maintain manual cash registers, but managing paper receipts can be difficult. Keep separate journals for Cash Disbursements and Cash Receipts. If your business involves physical goods, take stock of goods on hand and match them with inventory listed. Carefully track the inventory on a regular basis. While filing invoices, store them in a chronological order. It is advisable to keep Invoices that need to be paid first followed by receivables. At the time of tax filing, you need to file various tax forms. 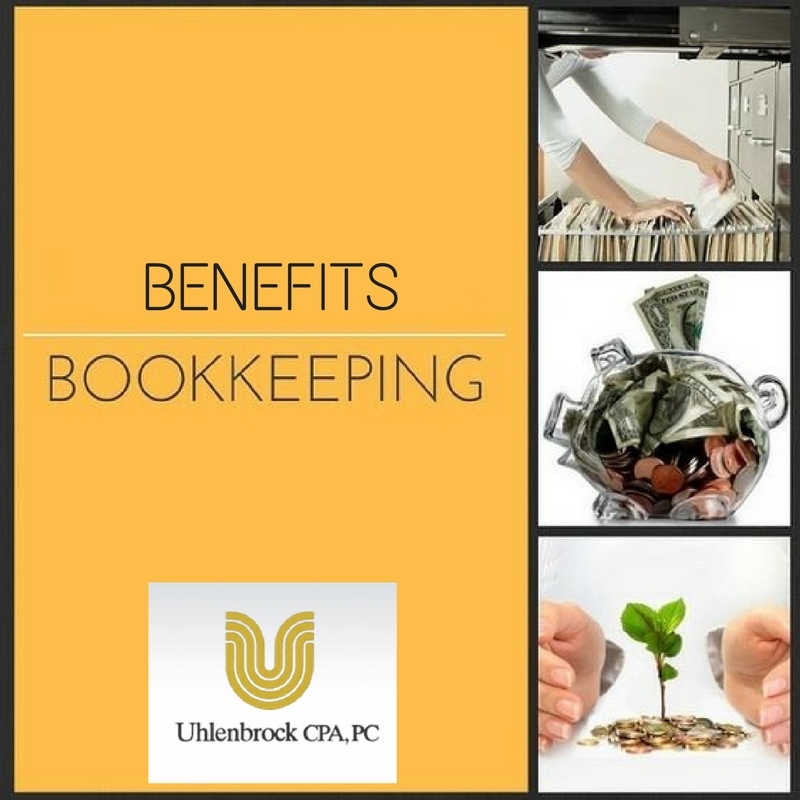 Tax professionals will rely on your bookkeeping records for details that need to be filled in tax forms. If your bookkeeping is not accurate, it will influence the tax preparation and filing process. Tally bookkeeping records with bank statements to get a clear idea of where you are spending your money. Also maintain your personal and business accounting completely separate. If you are new to accounting or are busy with other business processes, it is advisable to hire professional tax services San Antonio. By hiring a CPA in San Antonio, you can outsource your bookkeeping, tax planning advice, tax preparation and other accounting tasks. For a Certified Public Accountant in San Antonio, call 210 701 1040.